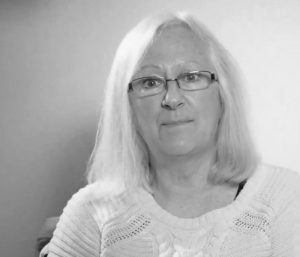 Many parents feel daunted by the so-called ‘terrible twos’. 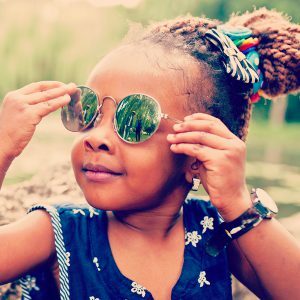 The truth is at this age, your little one is embarking on a wonderful journey of developing speech and physical ability and will soon discover imaginative play. 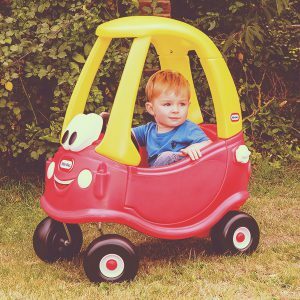 Here, we take a look at the best toys for two year old boys and girls to encourage their growing skills and provide hours of fun. 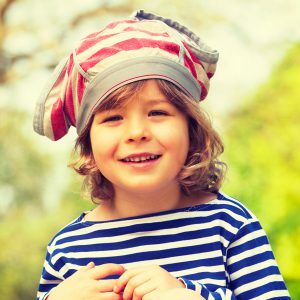 At age two, our mini explorers are fiercely independent, becoming accustomed to pretend play and love to copy their loved ones in everyday tasks like cooking and cleaning. 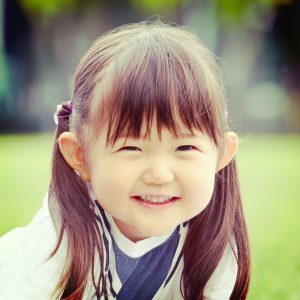 This age opens up a whole new world of imagination and you can help them on their way by choosing the best educational toys for two year olds. We’ve compiled our favourites, whatever your budget may be. 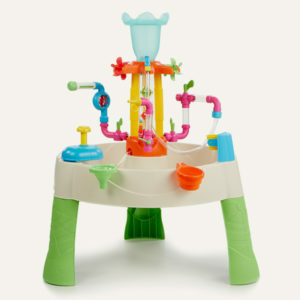 For plenty of pouring, filling and splashing fun, look no further than the Fountain Factory Water Table (£59.99). 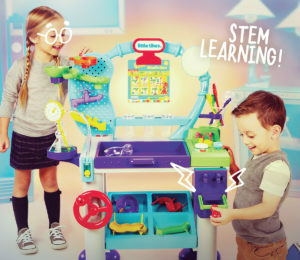 It’s ideal for encouraging their social and interactive skills but its interchangeable pipes and fittings gently introduce them to science and engineering in an exciting, hands-on way. Plus, you can rely on fuss-free tidying up as the table empties by simply removing the plug underneath. 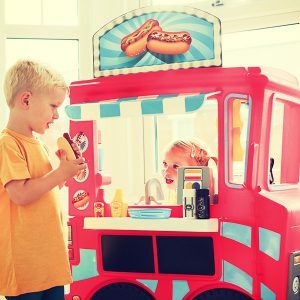 It can be a minefield when it comes to choosing toys for two year olds but you can’t go far wrong with ones that have an educational aspect too. 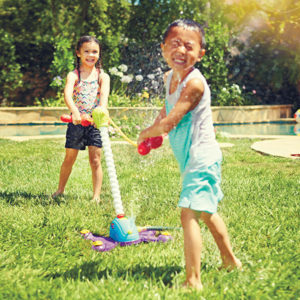 Encourage hand-eye coordination and physical skills by getting them building. 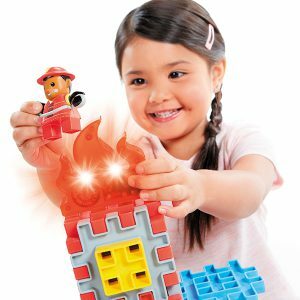 Waffle Blocks (£29.99 for a 100-piece set) are a classic easy-to-use construction toy that is great for imaginative play. 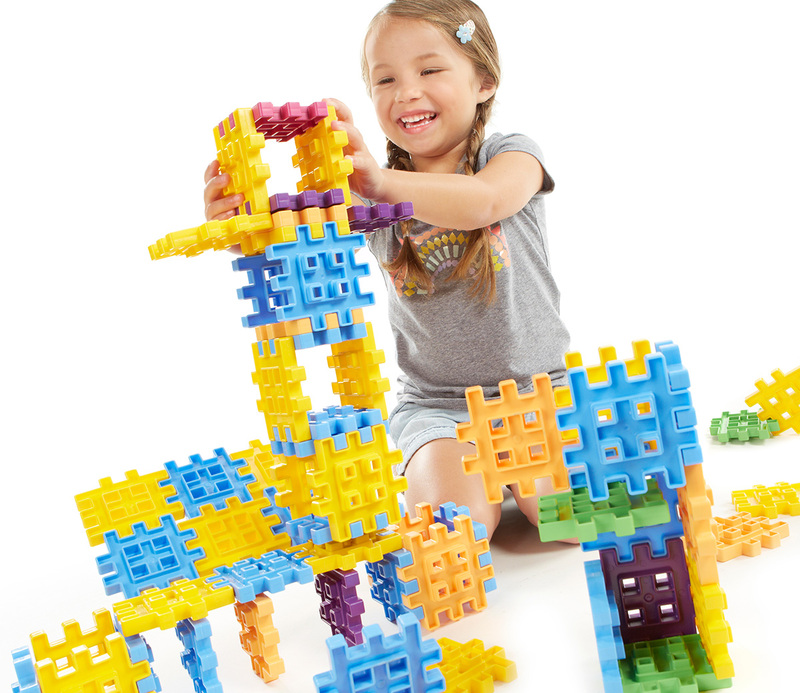 There are endless possibilities for building and creating with these versatile blocks, as they help to develop your tot’s cognitive skills. 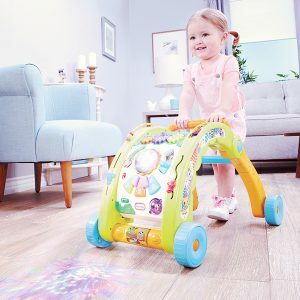 This push-along toy brings with it plenty of role play fun but also teaches children about numbers and colours and keeps them steady on their feet. 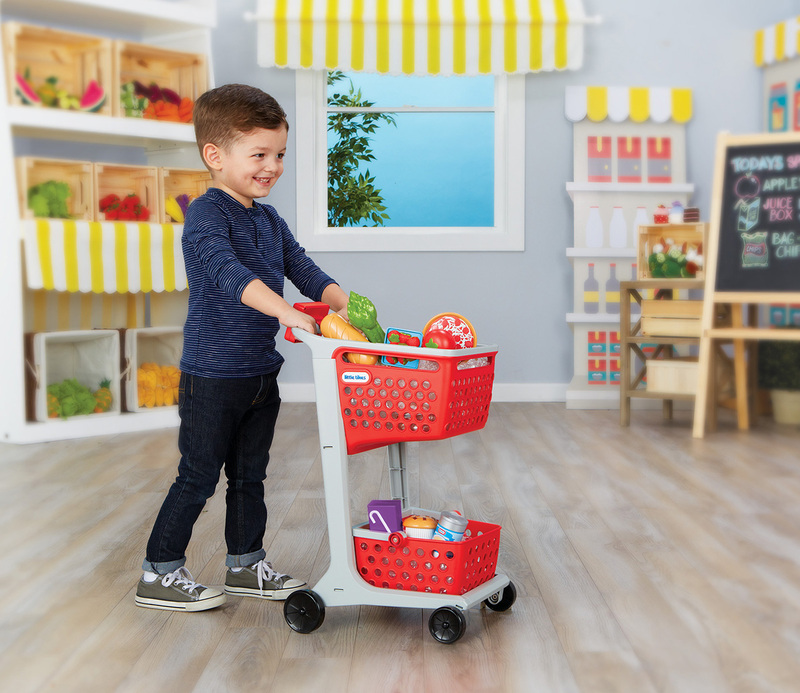 The Smart Cart (£54.99) allows your independent little shopper to mimic mummy and daddy, as they unload their shopping into the cupboards. 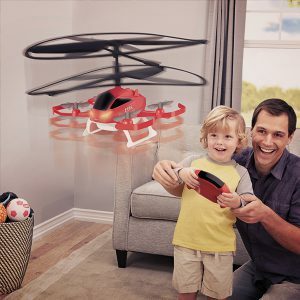 You’ll love watching your little one playing at being grown up with hours of exciting fun. 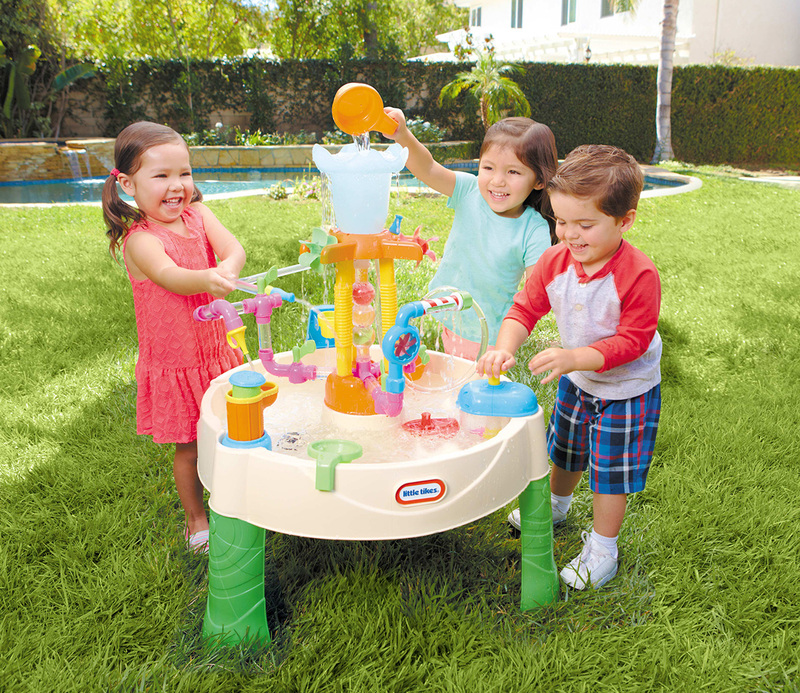 The best toys for two year olds perform a range of functions. 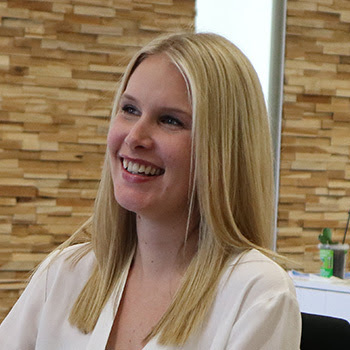 Of course they should be fun to play with but they should also encourage group interaction and social skills, develop gross motor skills and bring on cognitive abilities. 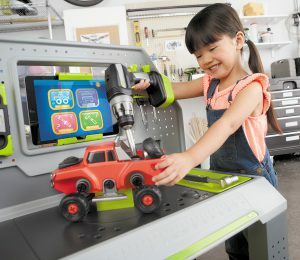 The Shop ‘n Learn Smart Checkout (£169.99) does the lot. 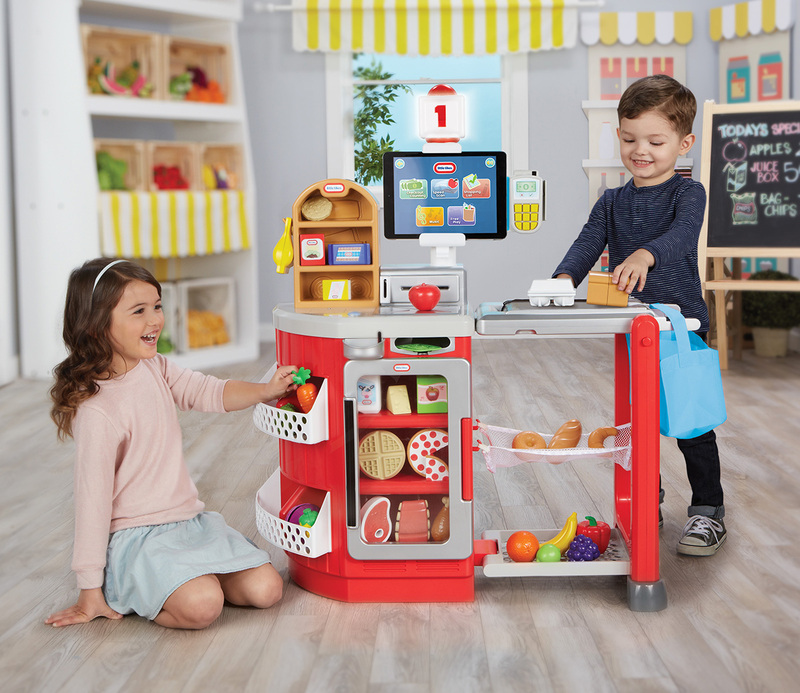 It uses responsive Bluetooth to deepen learning, includes four game modes and comes complete with a working electronic conveyor belt, cash register and scanner. 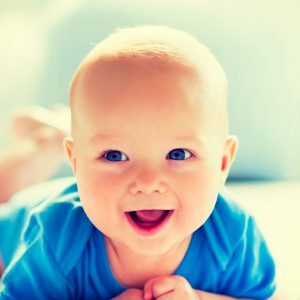 All this adds up to maximum enjoyment for your little one. 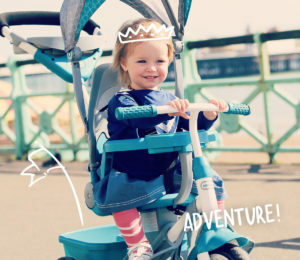 As far as ride-on toys go, this one takes the cake in fantasy role-play. The Magical Unicorn Carriage (£119.99) fuels little imaginations with its whimsical theme and is designed to grow with your tot. 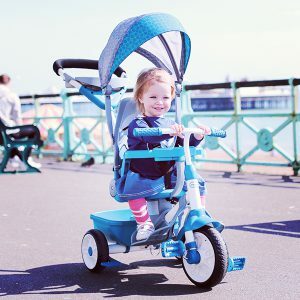 It has a removable floor board so they can push themselves once they’ve mastered steering while the light-up horn adds a touch of extra magic. 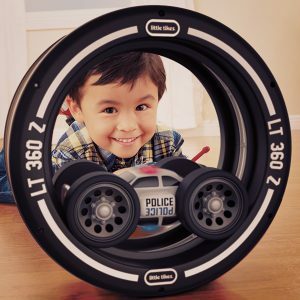 Around the age of two, you might notice their imaginative play cranked up a notch. 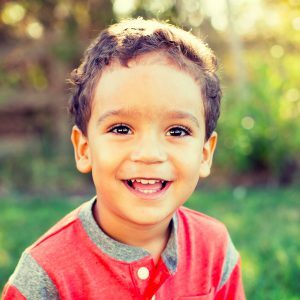 Toddlers are extremely observant and love to imitate family members – and what better place to do this than in their own little abode? 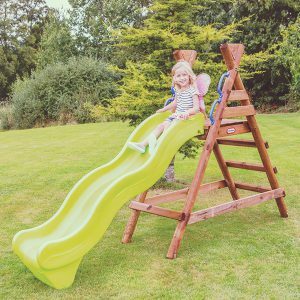 Cape Cottage (£119.99) allows children to play ‘house’ and follow their sense of adventure. 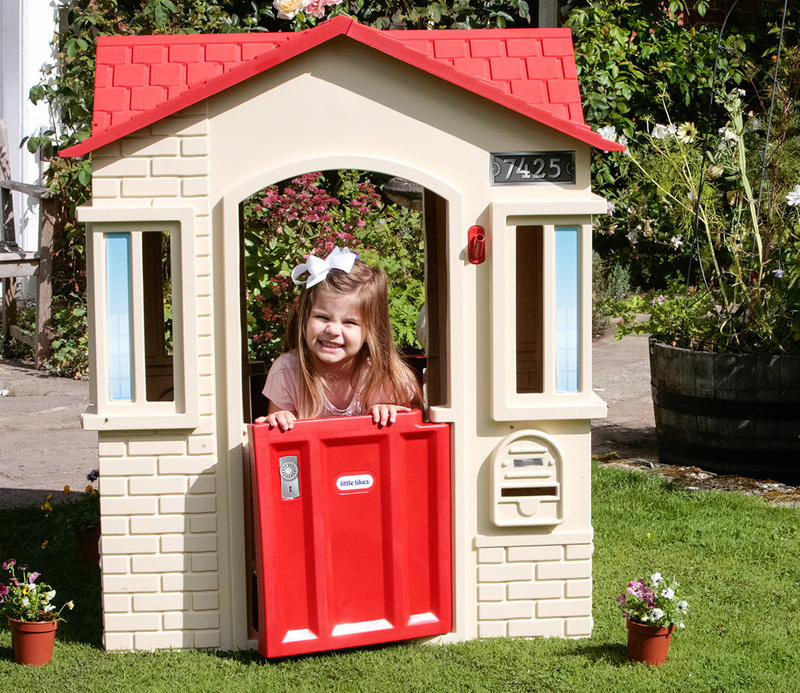 With contemporary styling, working doors and windows and a mail box, this compact playhouse has plenty to keep them occupied.